Superdry men's Dry Originals short sleeve pocket t-shirt. 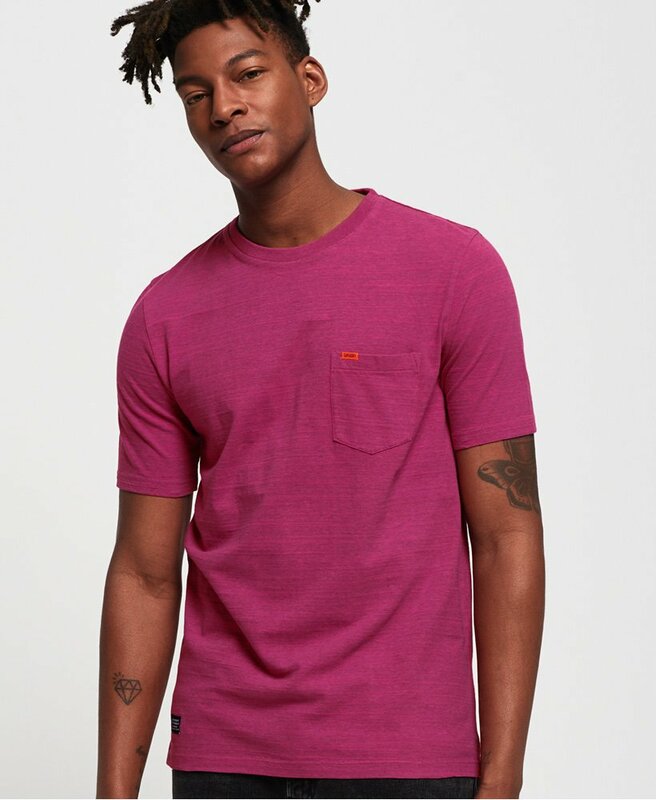 This t-shirt features a single breast pocket with a Superdry logo tab, a Superdry logo badge above the hem and is finished with a split hem. This t-shirt is the perfect choice for a fresh and current wardrobe this season.